I had the beautiful experience of visiting Chester, England today. It borders Wales, on the River Dee. It dates back to the Roman Era, with some businesses even having Roman baths under them, and Roman ruins on display at parts of the city. It also boasts a city wall in excellent condition, the best in England I believe, and a town crier. Just by walking around the place I gathered ideas for a possible locale for the PC’s, and a little flavor can go a long way in nice, memorable descriptions. For example, the city gates had names, and a Roman era heating system can be adapted and updated to the middle ages with a little tinkering. I could surely use those in my descriptions or encounters. 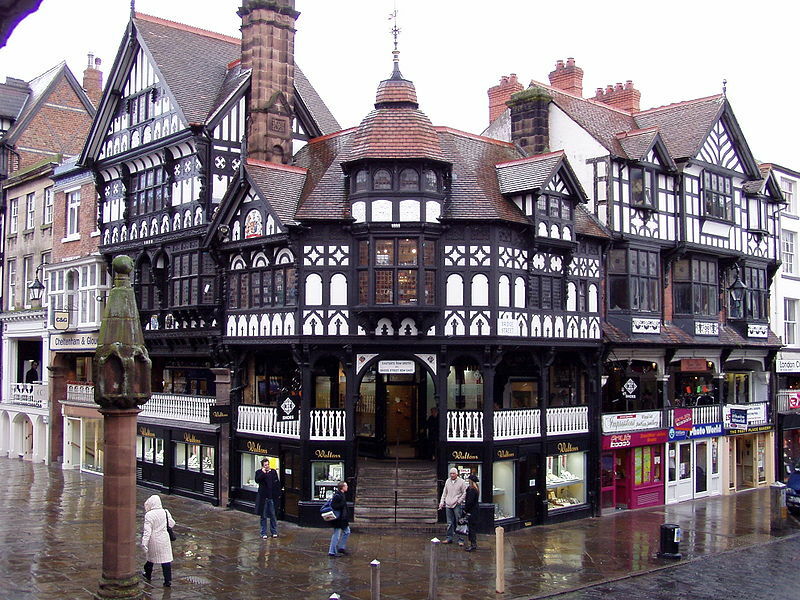 One of the most famous sights in Chester are the Rows, which can suruly be adapted and used in RPG’s. I can see many cool chases and fights already. In closing, if you ever happen to be in Europe and are taken a stroll through a medieval town, keep you eyes, ears, and senses all open to suggestions on how being there can help you in your rpg’s. 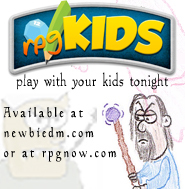 Being there can undoubtedly help you in ways no fluffy d20 book can ever hope to. Chester is a nice city and great for getting an idea about what a pre-industrial revolution settlement was like. Much of the street plan dates back to Roman times as the walls defined the city for almost 1800 years. York is another good place to visit. There are streets in York where the shops & houses still sit and conform to the plots of land laid out by the Vikings in the dark ages. Nottingham, my home city, dates back to pre-Norman conquest. Nowhere near as well preserved as Chester, probably relating to the fact we picked the wrong side in the civil war. Shame you didn’t have more time. You could of dropped by Nottingham and joined in the UK RPG Bloggers meet-up happening today (in one of three Nottingham pubs with a claim to being the oldest pub in the world).